Would you let just anyone wire your home, change your car’s transmission, or replace your furnace? Then why would you let just anyone replace your windows? 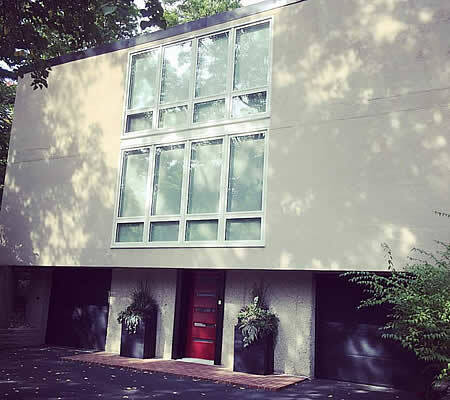 Beingessner Home Exteriors has been expertly installing windows since 1957. We know that having a good quality window is only half the formula for a successful replacement. A great window installation is crucial. 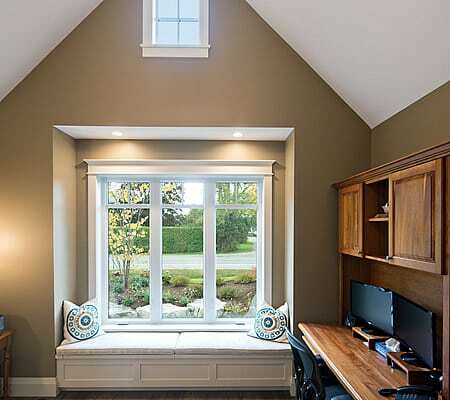 Whether you are doing a full-frame replacement or a retro-fit installation, Beingessner’s knows what it takes to ensure windows are installed properly and according to manufacturer specifications. Beingessner Home Exteriors offers a full Lifetime Workmanship Warranty on all installations. 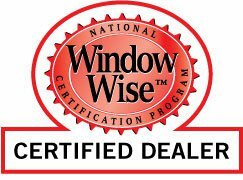 All the installer’s at Beingessner’s are fully trained & certified by the Window Wise National Certification Program. that their window investment will be a lasting one. Peace of mind that the products they’re buying, and the tradespeople installing them, are of the highest quality. Peace of mind in knowing that no matter what happens to the window manufacturer or the contractor, they are protected by an industry-backed guarantee. Does your window installer offer all this?